Enhance your FiOS® TV experience with a Quantum DVR, and get 10x the control, 4x more storage, and 6x the recording power. 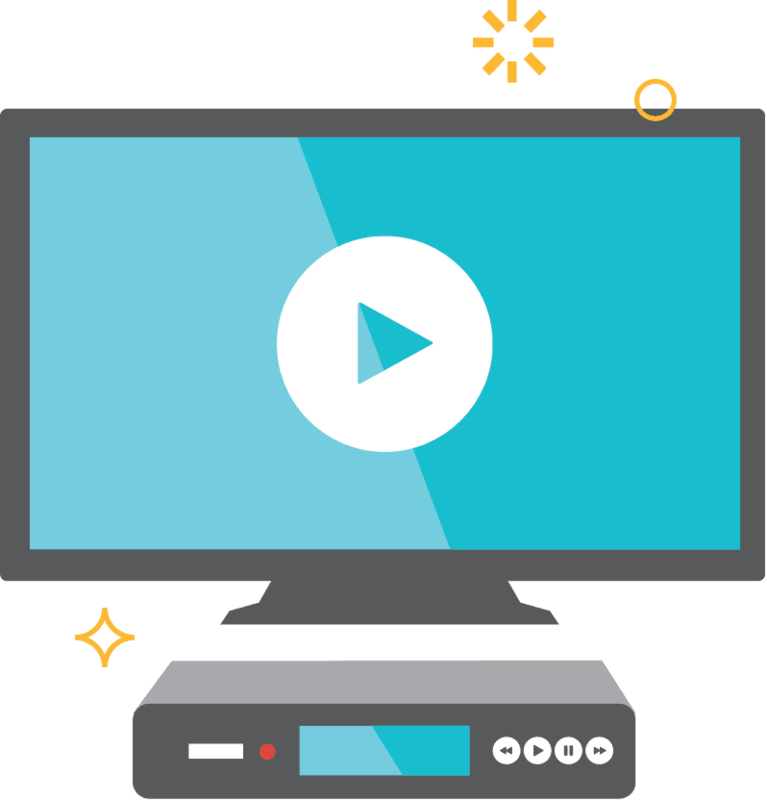 FiOS TV with Quantum DVR means you can pause in one room, move to another, and hit play so you don’t miss a thing. Take control of your TV-watching experience with FiOS TV and get more than just the channels you want. Access Netflix® from your remote control, get over 150,000 On Demand titles, and more, with FiOS TV. To get the most out of your FiOS DVR, you need more than a HDTV. You also need a FiOS Internet connection so you get the speed you need to stream and record shows in HD. Have more than one TV in the house? No problem! A FiOS DVR lets you watch on multiple TVs so you can follow your favorite chef as you try a new recipe, or even tackle that home improvement project you saw a few months ago.